Learn how to play this beautiful instrument with an instructor who is recognised worldwide as a master musician. 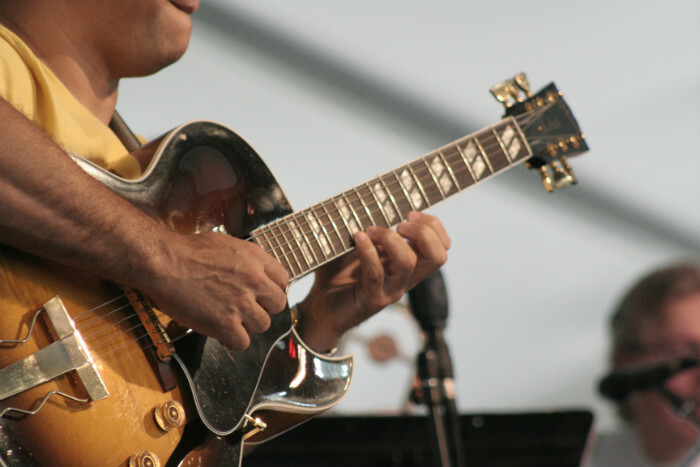 Get expert input from a master guitarist who knows how to teach! 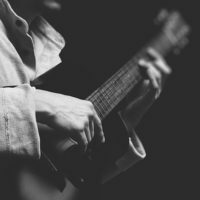 Learn the essentials of acoustic guitar playing in London now and drastically improve your sound and technique. The acoustic guitar is such a beautiful instrument and open to a whole range of genres including: folk, pop, rock, jazz, blues, bluegrass, country, metal and much more! Great acoustic guitar playing is much more than simply strumming together a few chords. A whole new world opens once you start seeing the acoustic guitar in that way! Learn all the essential chords that is important for acoustic guitar success! Learn how to play your favourite songs in the style that you love! Did you know that there is a definite science behind playing the acoustic guitar? You need the knowledge of Stefan Joubert to help you unravel intricate secrets and never-seen-before marvels of the guitar! Let this guitar virtuoso help you master the acoustic guitar! Don’t settle for acoustic guitar lessons in London that is not of a high standard. 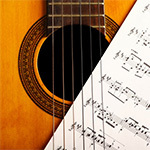 Invest your time and resources in excellent quality acoustic guitar lessons. Make sure you get a wonderful return on your musical investment. 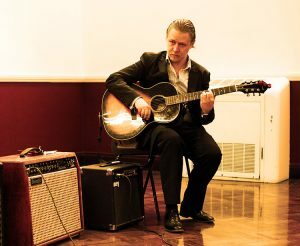 At the London Guitar Institute you can be certain of getting the highest standard of acoustic guitar tuition in London. Stefan Joubert has years of guitar playing and teaching experience. He knows how to motivate you to become the best acoustic guitarist that you can possibly be. 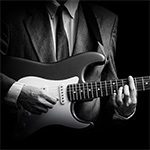 Do not settle for second best, but choose the best acoustic guitar tuition in London today. 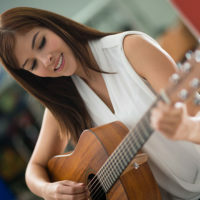 During your weekly acoustic guitar lessons in London, you should see great improvements. Your technique should become solid and ready to perform the songs that you love! 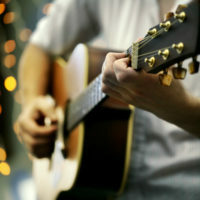 Your sound should be round and beautiful, and you should astonish your friends with your acoustic guitar mastery! Stefan Joubert will help you achieve these goals and take you where you want to go with your acoustic guitar playing! You can decide between studying on a one-to-one basis or in a group format. Lessons take place weekly at a set time and day. You can enrol anytime of the calendar year. 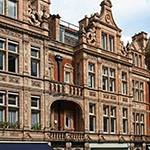 For more details on our courses please visit our guitar courses and fees page. If you want to contact us to find out more about our courses, simply send an email to Stefan at enrol@londonguitarinstitute.co.uk or call us on 020 7127 0717. Please remember you can be a total starter when it comes to learning acoustic guitar. Book your slot today as time is limited.